Grass Roots Meetings & Events has appointed a new marketing manager as part of its continued expansion. Tom Lambregts joins Grass Roots Meetings & Events from boutique marketing agency Rare Breed, where he delivered partner events for Microsoft. Prior to that, he spent time working on international trade shows at Clarion Events before his role as head of marketing at Earls Court and Olympia. 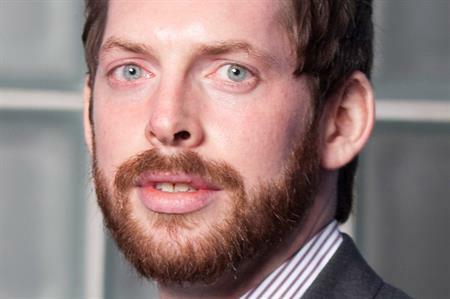 The appointment comes just a week after the agency Grass Roots announced it had hired Simon Taylor as strategy director. The new role will initially focus on internal activity before rolling out a new direction for the agency’s marketing and communications. "As part of our growth plans it is vital we ensure all our routes to market are clearly defined and working as effectively as possible," said Grass Roots Meetings & Events managing director David Taylor. "Tom brings invaluable industry experience and knowledge that will ensure our message is well defined and perfectly presented for all our target markets."